find the best policy to meet your insurance needs. Deciding on an insurance carrier can be complicated and sometimes confusing. 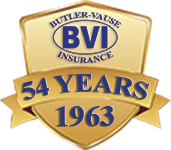 As an independent insurance agency, Butler-Vause Insurance represents multiple insurance companies which allows our experience and dedicated staff to choose the right carrier and coverages that best fit your individual needs. 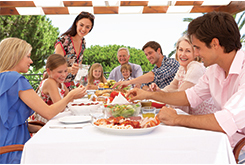 Butler-Vause Insurance specializes in providing the appropriate insurance policies in Florida and Georgia. We work with many of the highest-rated insurance carriers and are able to help you find the right company and coverage for your insurance requirements. We represent Auto-Owners Insurance, Travelers, United Fire Group, White Pine, Cypress, Progressive, Mapfre, Aflac, AAA and many others. We are dedicated to providing excellent service in helping you choose the best carrier and right coverage for you. 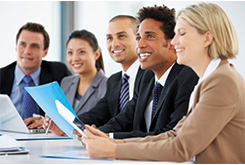 The team at Butler-Vause Insurance is committed to ethics and integrity. 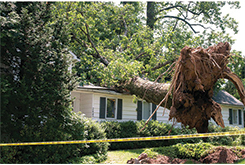 We understand that when faced with an unexpected expense, having the right insurance policy makes all the difference. For more about our plans at Butler-Vause Insurance click the links above. Make sure that your family, business and other assets are protected with the right provider. 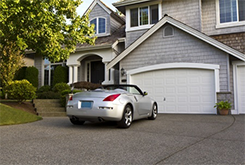 Contact us today at (850) 222-2340 for a quick and convenient quote and see how much you can save! Although we are located in Tallahassee, FL we offer unparalleled service and competitive quotes to clients throughout the state of Florida and Georgia.